The global prevalence of diabetes is increasing and the World Health Organization (WHO) has predicted that the major burden will occur in developing countries. Studies conducted in India in the last decade shows that the prevalence of diabetes is high and it is increasing rapidly in the urban population. It is estimated that there are approximately 33 million adults with diabetes in India. This number is likely to increase to 57.2 million by the year 2025. Diabetes or Diabetes mellitus is a complex metabolic disorder resulting from either insulin insufficiency or insulin dysfunction. The damage induced by free radicals has also a key role in its development and diabetic complications. It is characterized by increased fasting and post prandial blood sugar levels. There are two types of diabetes mellitus known as type 1 diabetes and type 2 diabetes. Type1 diabetes is insulin dependent and is caused due to insulin insufficiency because of lack of functional beta cells. People suffering from type 1 diabetes are therefore totally dependent on external source of insulin. Insulin injections are given in the case of total lack of insulin. Type 2 diabetes is the more common form of diabetes and constitutes 90 percent of the diabetic population. It is insulin independent and people suffering from type 2 diabetes are unable to respond to insulin. This condition can be treated with dietary changes, exercise and medication. Moreover many different drugs are developed for treating this condition. If remains untreated, the chances of developing complications are greater. Long-term complications of diabetes develop gradually and the longer you have diabetes and your blood sugar level is less controlled, the higher is the risk of developing complications. 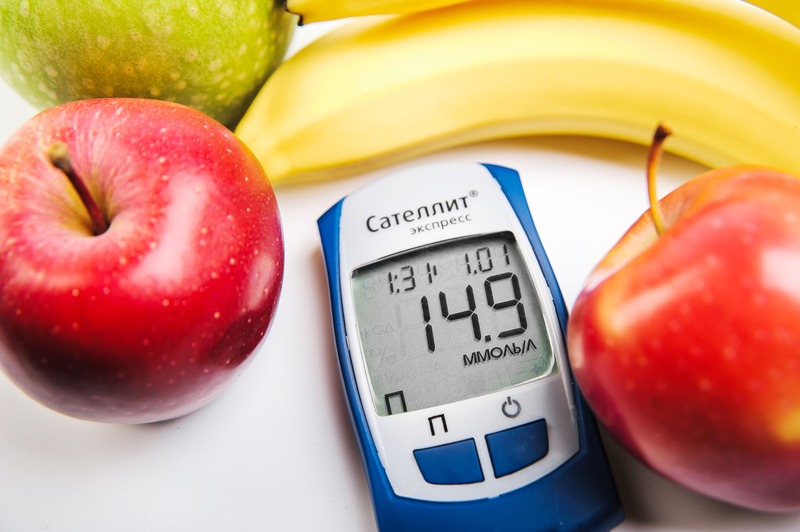 Now diabetes is getting more manageable and the good news is that all or most of the complications can be avoided by keeping your blood glucose in a safe range. With the help of newly developed treatments and devices combined with required lifestyle modifications maintaining a healthy blood sugar level is easier than ever. There are many medicinal plants and herbal antidiabetic medicines which are proved to have beneficial effect on controlling and treating diabetes. Herbal formulations are preferred due to lesser side effects and low cost. India is the largest producer of medicinal herbs and is called as botanical garden of the world. A number of medicinal plants, traditionally used for over 1000 years are present in herbal preparations of Indian traditional health care systems and most practitioners formulate and dispense their own recipes. The World Health Organization (WHO) has listed 21,000 plants, which are used for medicinal purposes around the world. Among these 2500 species are in India. Out of these, 150 species are used commercially on a fairly large scale. Musa sapientum Banana Antihyperglycemic, antioxidant .